Brexit - What next for UK-based Fintech? 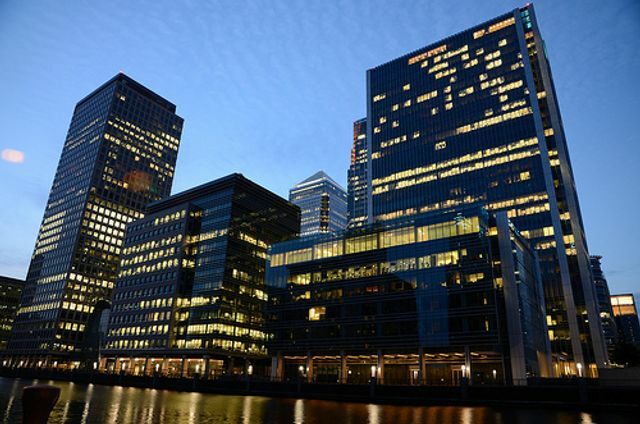 While uncertainty remains over the terms of the UK’s exit from the EU, the effect of Brexit on London’s Fintech sector is unclear. The FCA has just published its feedback statement on the call for input it issued in November 2015 on Regtech.